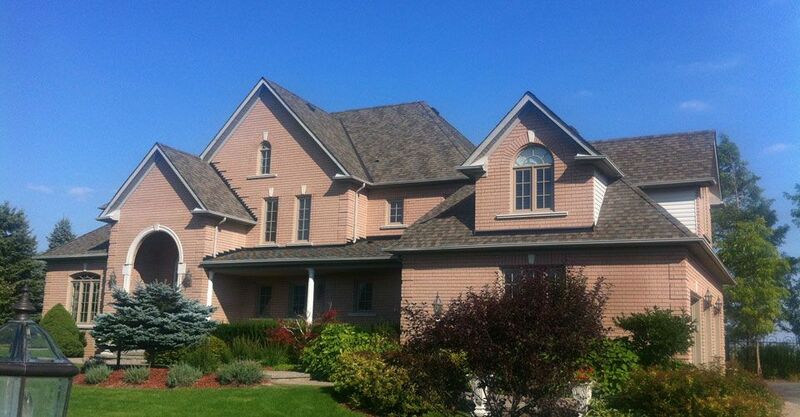 Based in Halton Hills, Edwards Roofing Inc. has been serving the Halton and Peel regions for over 27 years and is one of the most experienced roofing companies in the Greater Toronto Area. 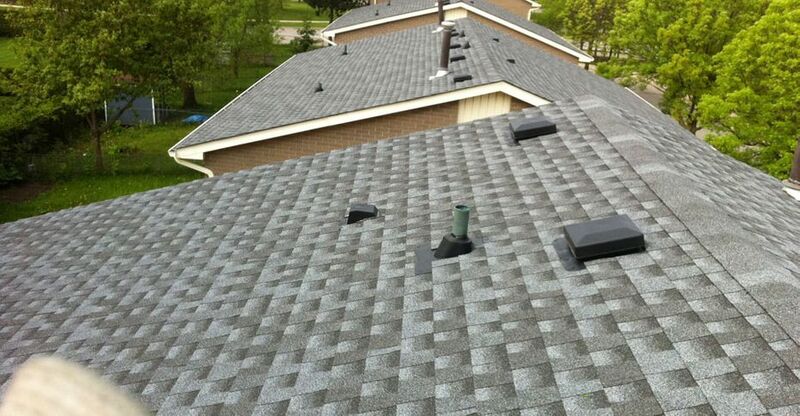 Customers receive personalized attention from owner Mark Lamb, who is always ready to discuss your roofing needs. Why choose Edwards Roofing Inc.? 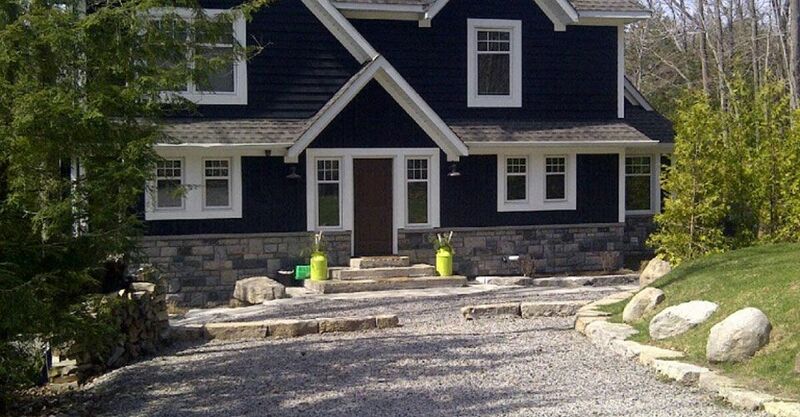 Our employees live locally and are full-time installers. We are committed to providing quality workmanship in our community. Before any work begins, you receive an accurate, written estimate that will outline any contingencies that may occur. That means you receive no surprises when your roofing or siding job is completed. Edwards Roofing Inc. is also fully licensed and carries both liability and workers compensation insurance. Email or call Mark for more information or an estimate. 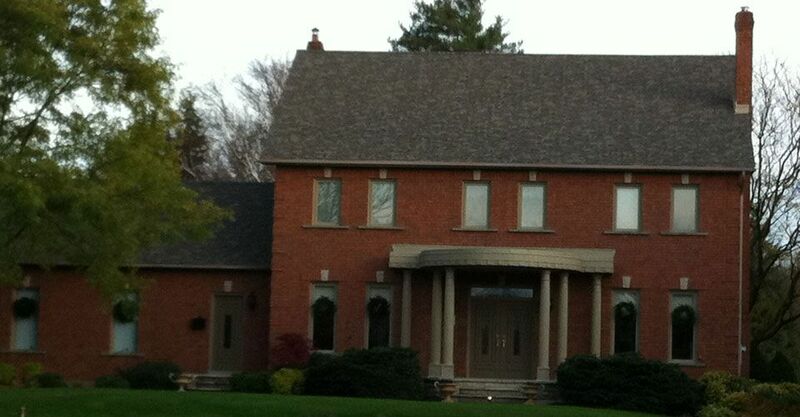 We also offer aluminum eavestrough service including soffit and fascia repairs.